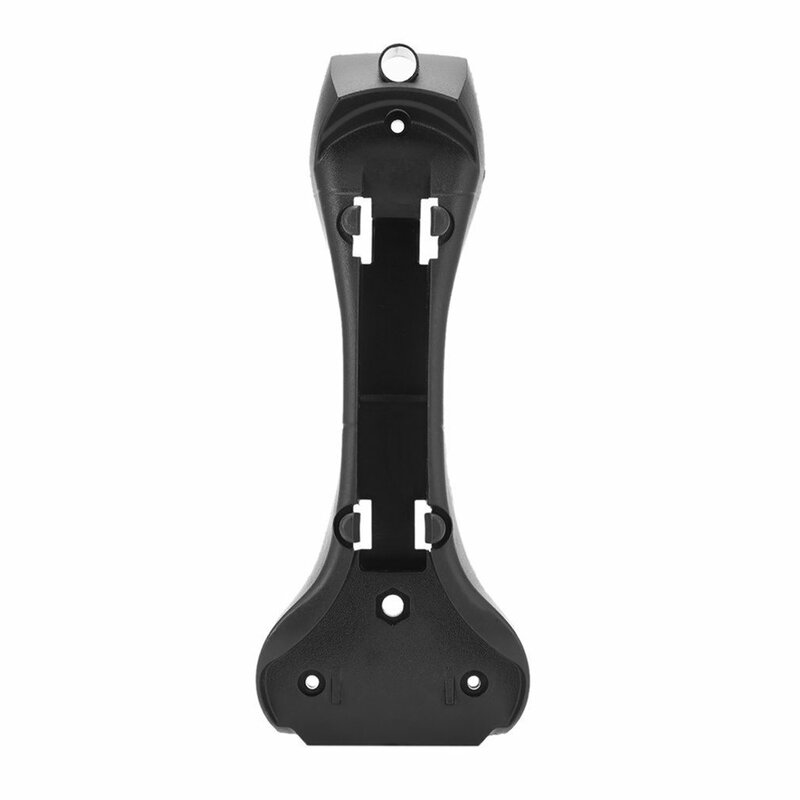 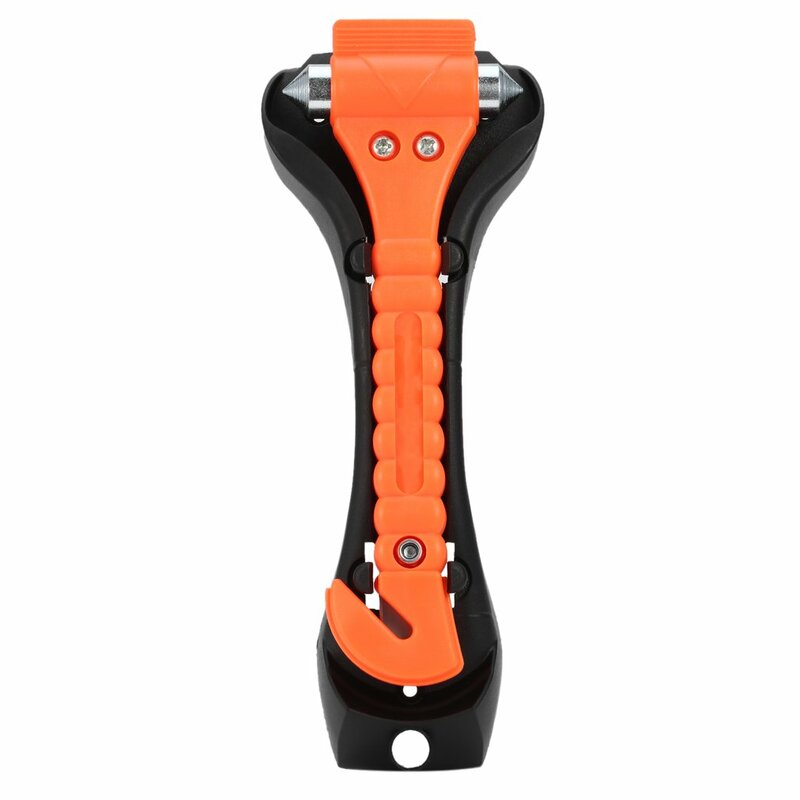 This is a lightweight and portable device that comes with two safety functions. 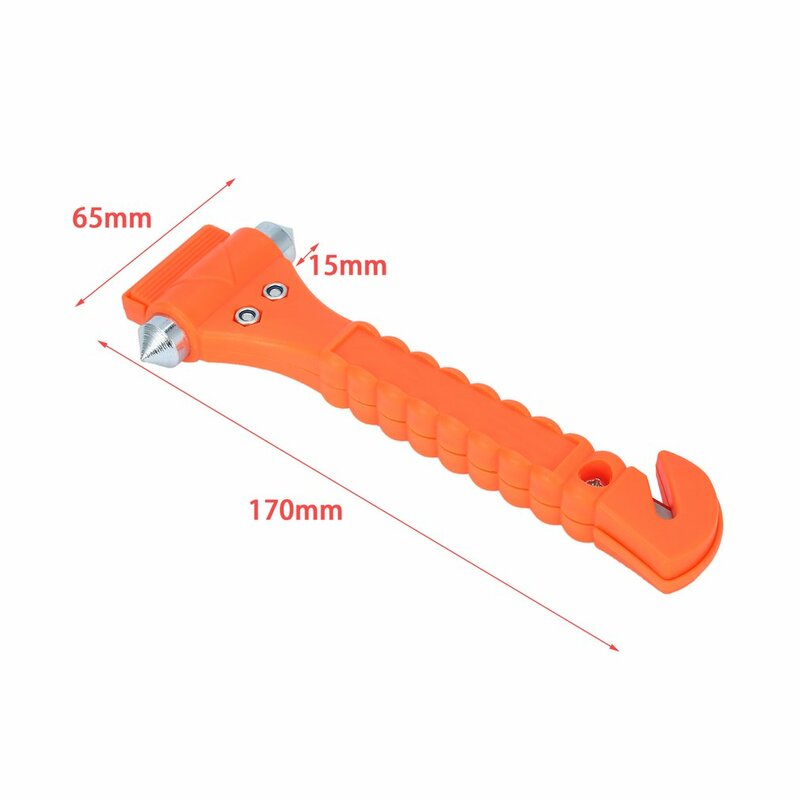 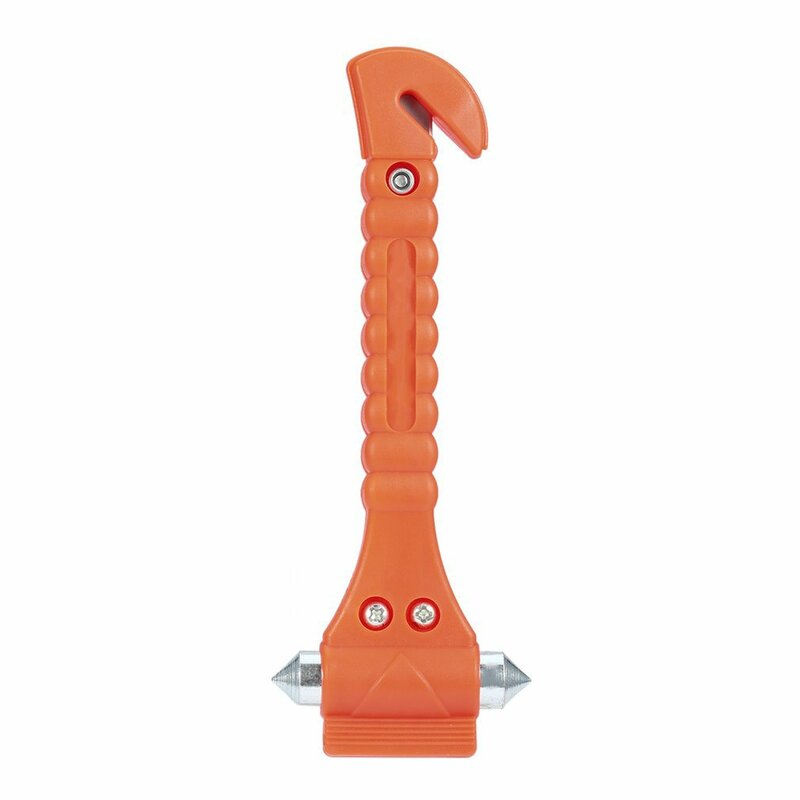 Auto glass hammer and seat belt cutter. 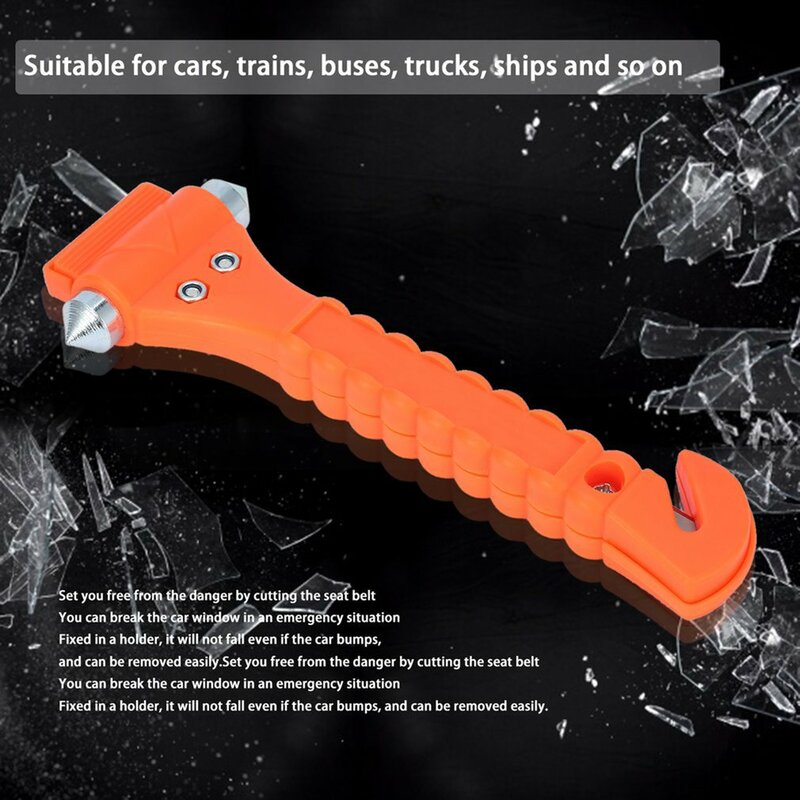 Keep it in the glove compartment and and you will be ready for you in any eventuality.